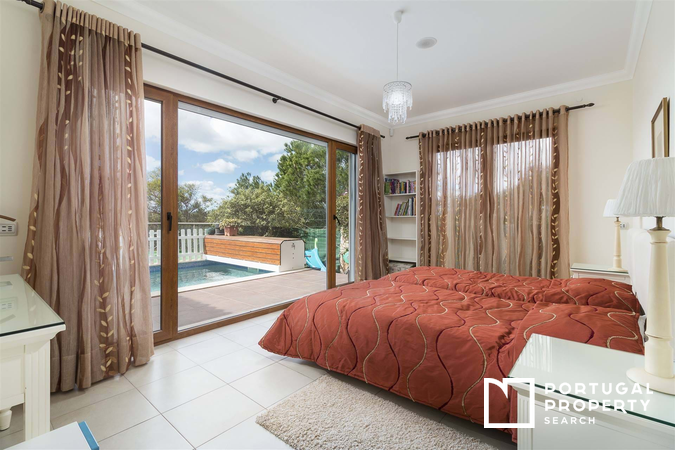 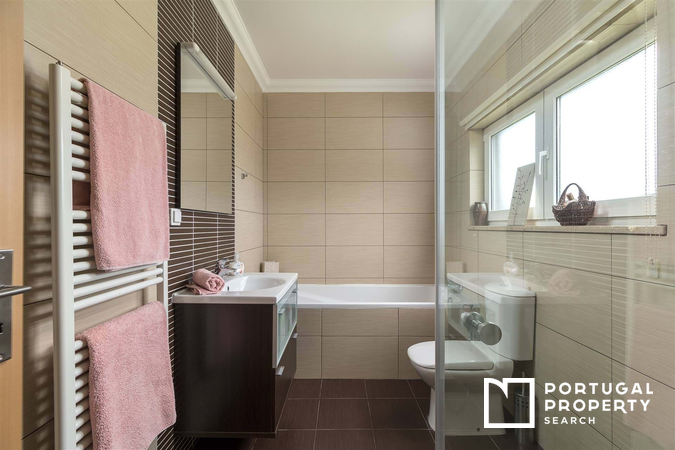 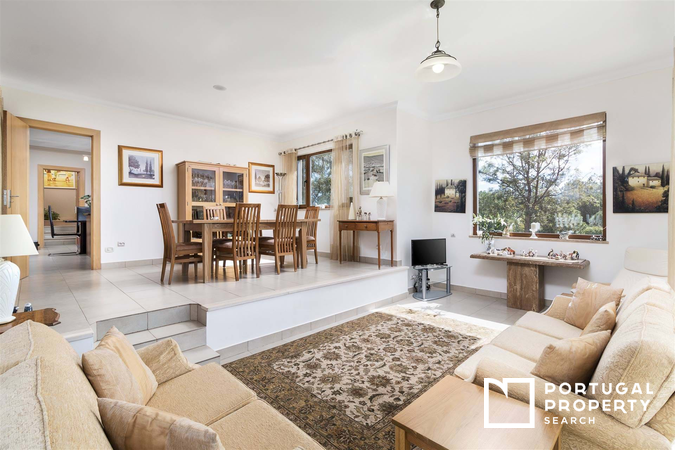 The property comprises 3 large bedrooms, each with en-suite bathroom, as well as an additional 2 shared bathrooms. 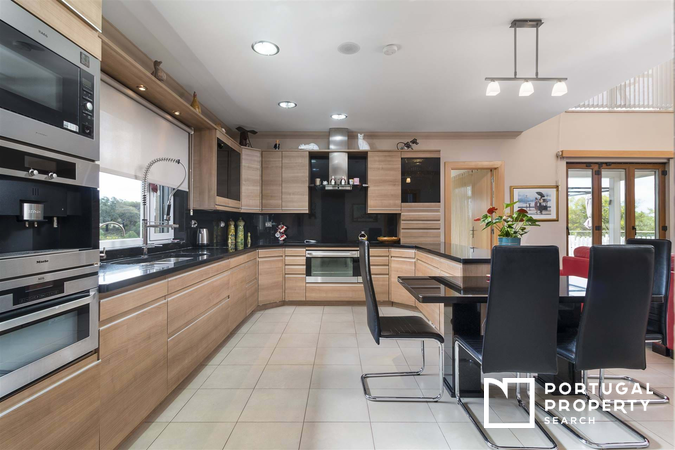 The fitted kitchen has premium built-in appliances, separate laundry room, plenty of cupboard storage and worktop space, making this ideal as a permanent home or second home in the sun. 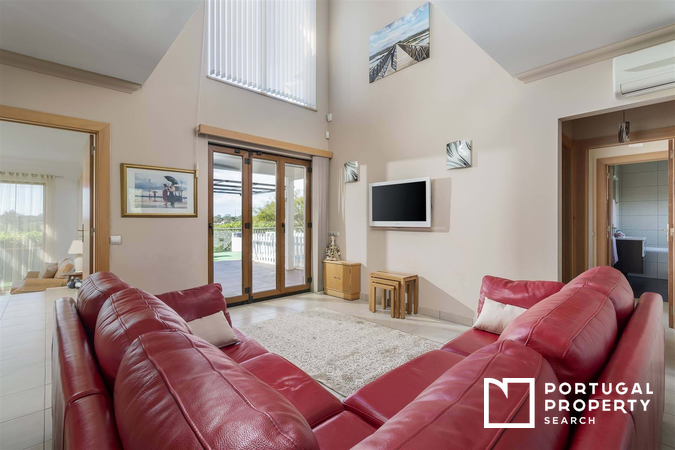 There is a modern feel throughout the property, the open-plan living areas and large windows allow floods of natural light all through the day. 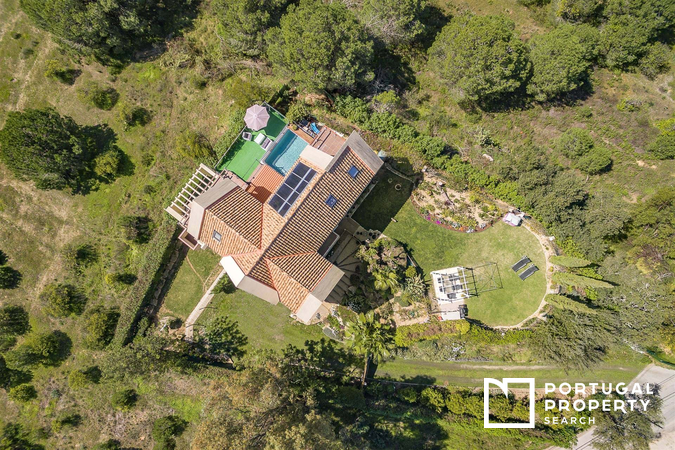 The home has underfloor heating and/or cooling to all areas, powered by solar panels and a heat pump. 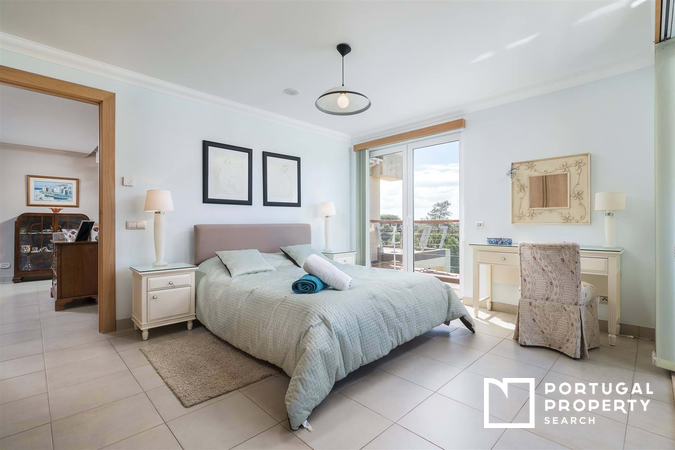 There is air-conditioning in the master bedroom, large fitted wardrobes, security system and automatic irrigation for the gardens. 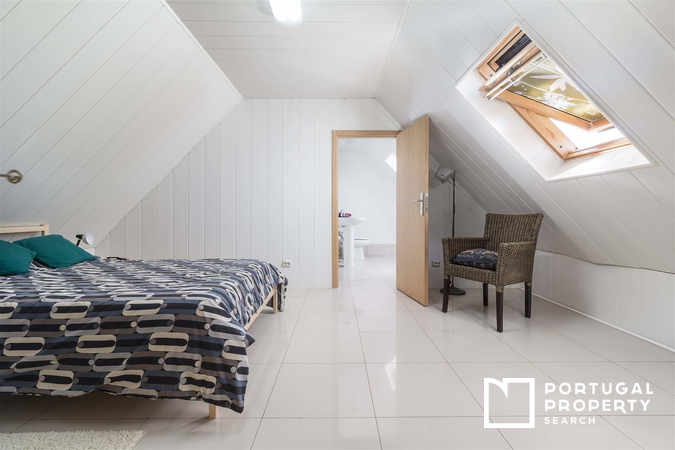 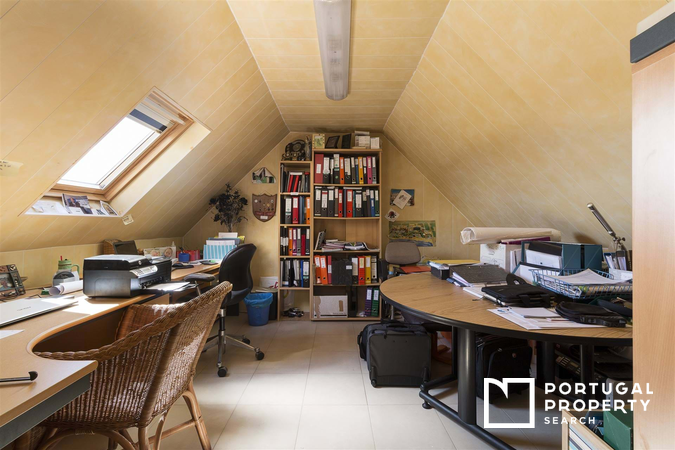 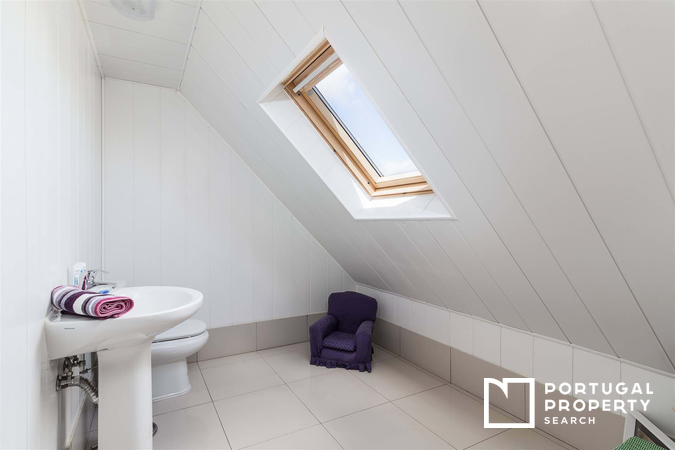 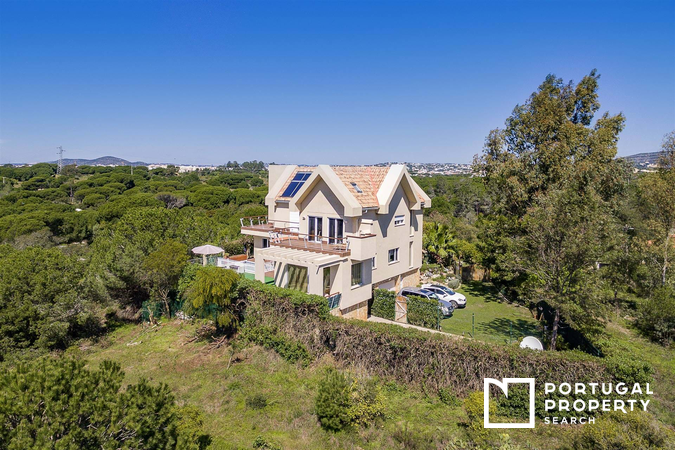 This villa was built only 10 years ago to modern regulations and standards, which gives high scores for insulation and energy effeciency. 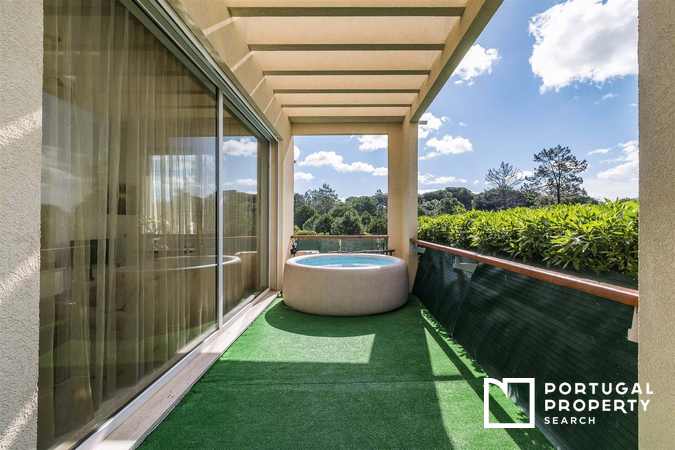 The private pool has an electric cover installed and is accessible through sliding doors from the main living area. 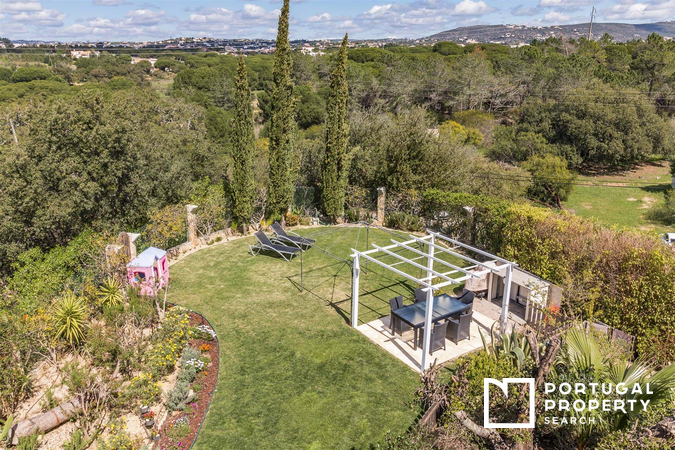 The gardens are well manicured and fairly low maintenance. 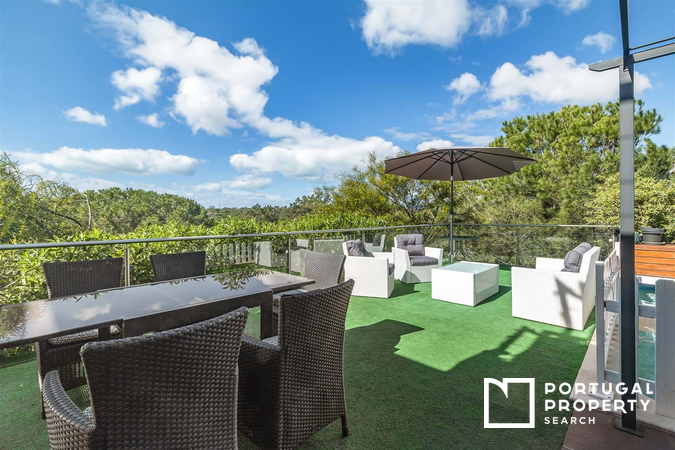 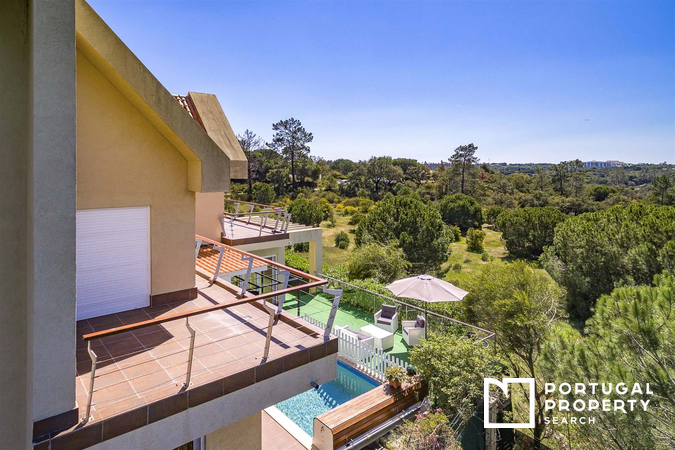 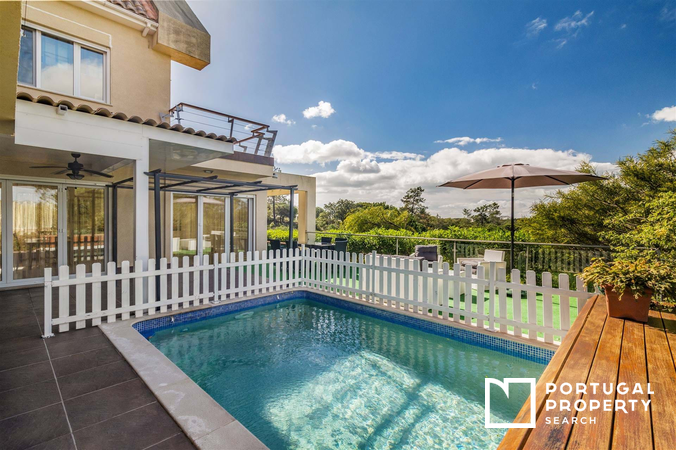 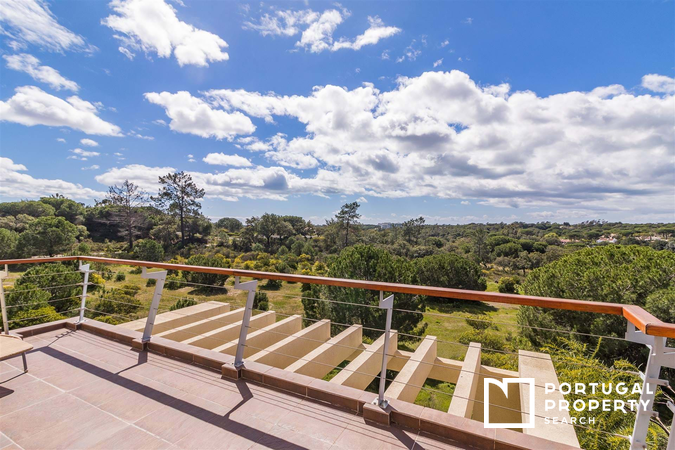 There are large balconies leading off from the upstairs bedrooms, with countryside views in each direction - it’s easy to forget how close you are to the centre of Almancil and the luxury atmosphere of Quinta do Lago’s shopping, beaches and fine dining restaurants. 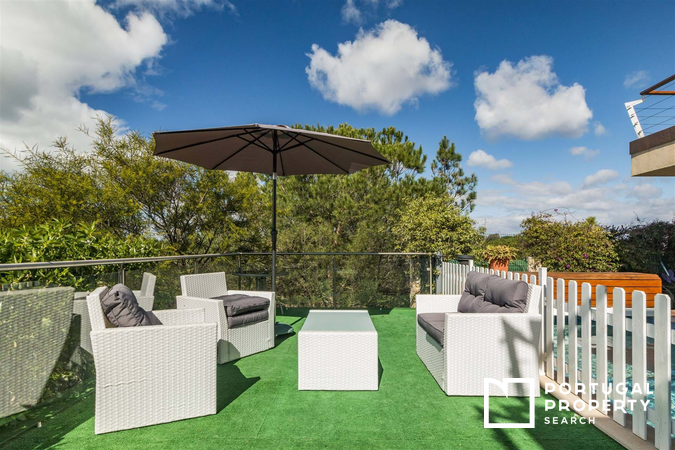 This stunning villa is located just on the outskirts of Quinta do Lago and Almancil. 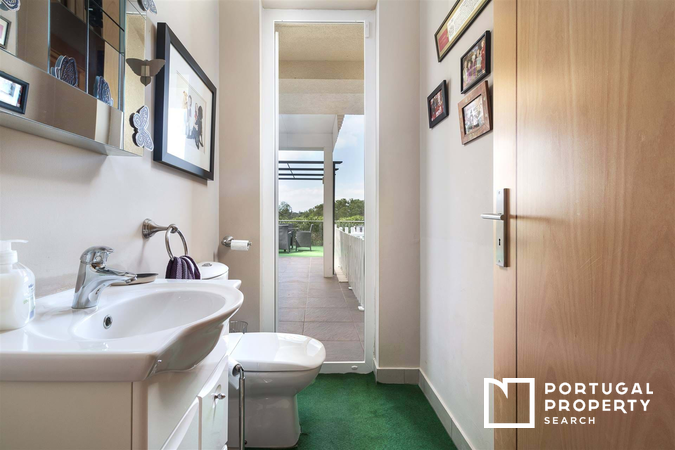 All essential amenities are within a short drive including supermarkets, cafés and dozens of restaurants. 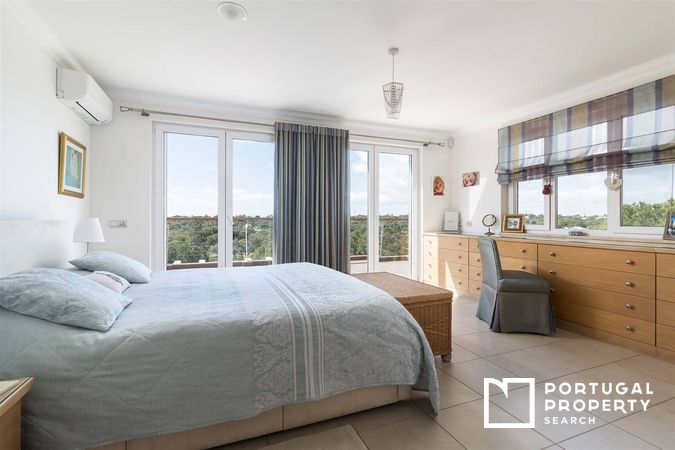 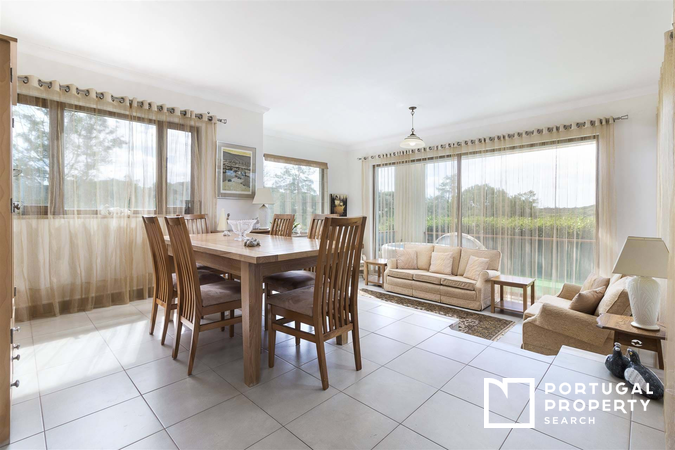 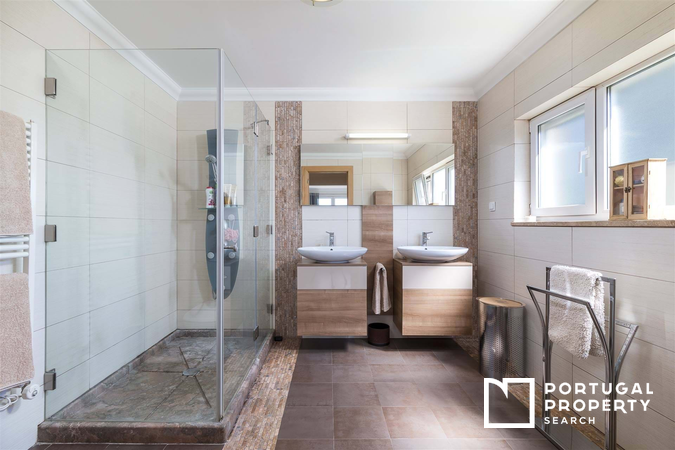 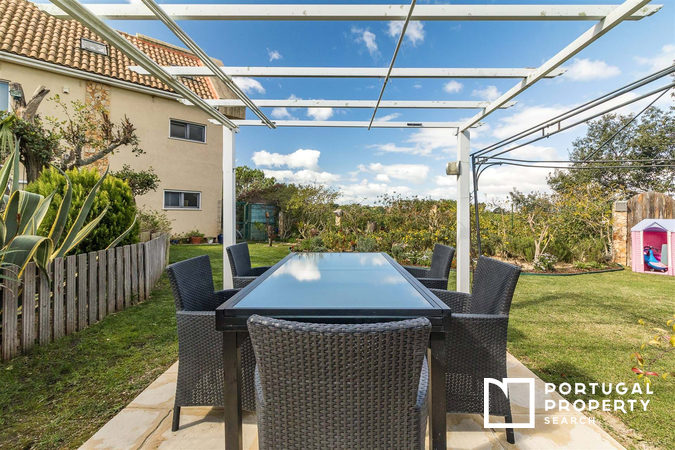 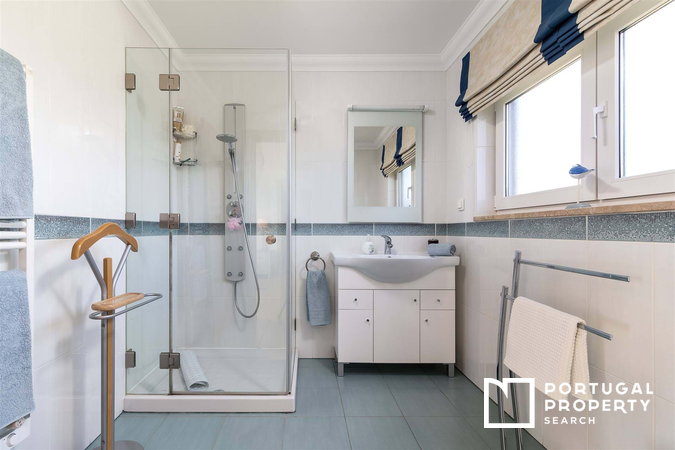 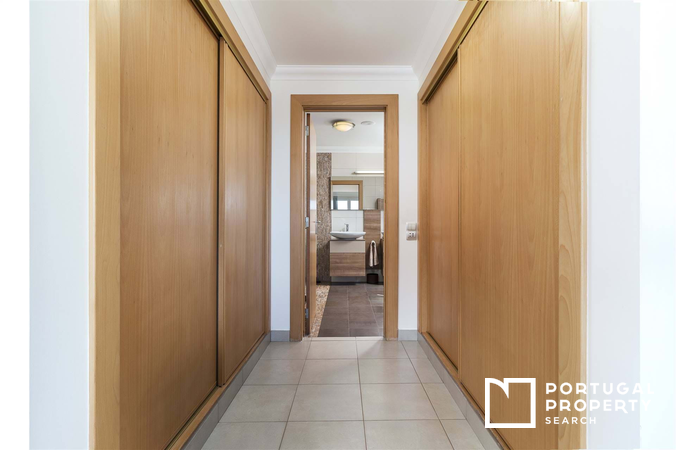 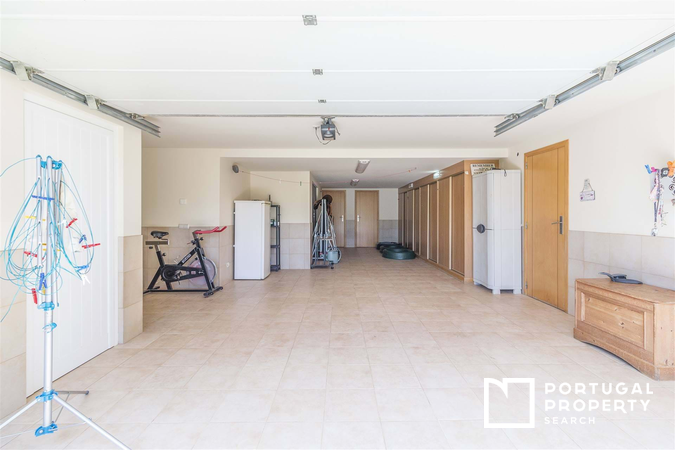 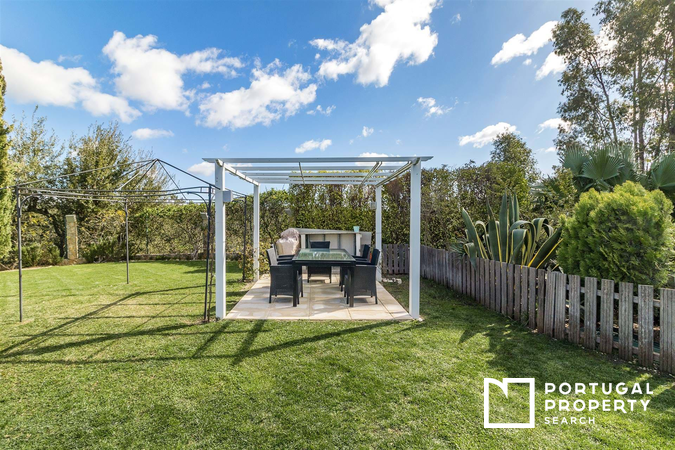 Quinta do Lago is renowned as one of the most luxurious real estate markets, with land prices at a very high premium, a property of such high quality has an amazing asking price for this general area.